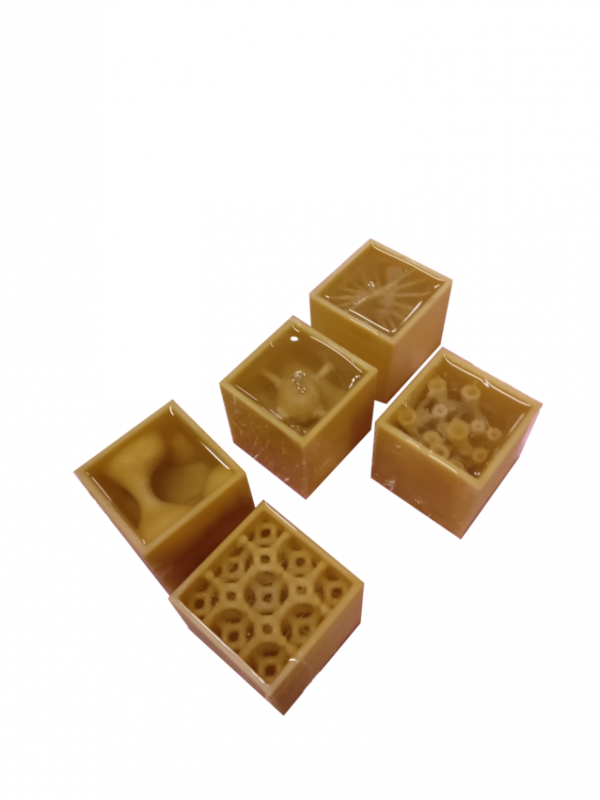 This project aims to create a casting of the PVA 3-D printed blocks using Resin solution. 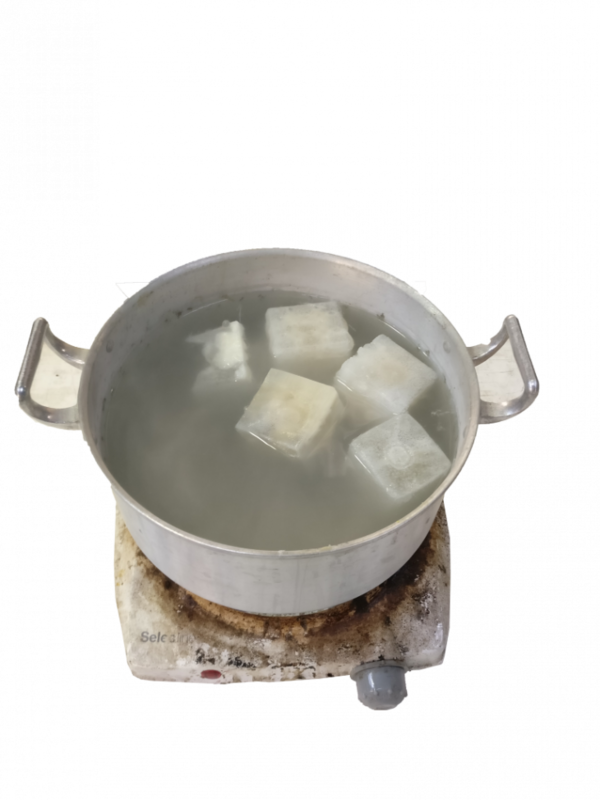 PVA is water soluble material which would then put in boiled water to be dissolved in the water and the dried Resin solution to generate the desired form of the PVA blocks. 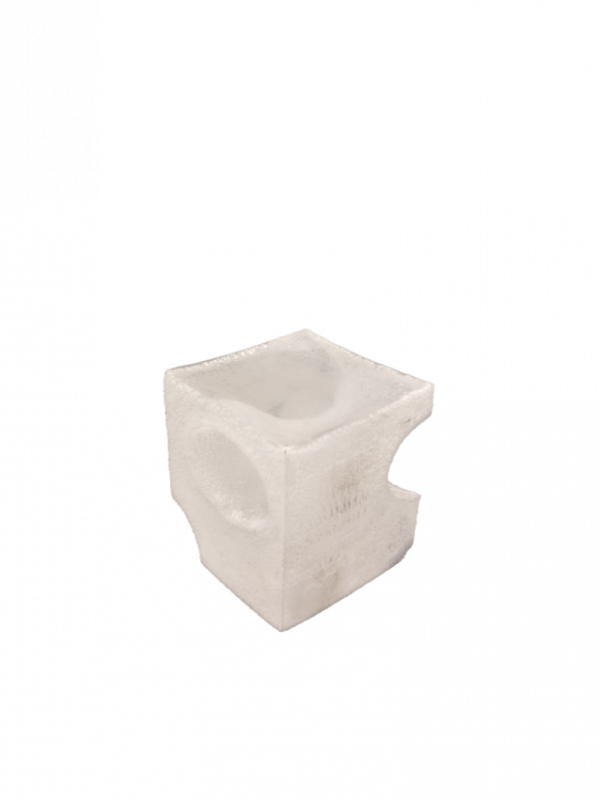 The achieve the shape of the desired forms resin solution was added to the cubes with the ratio as the liquid type A to be put 100% in the container and the liquid solution type B to be poured 90% in the container and mixed constantly for 10 minutes without disruptions, then once the solution is properly mixed is poured into each cube and left for 20 hours for the solution to dry up in the blocks properly and to solidify. 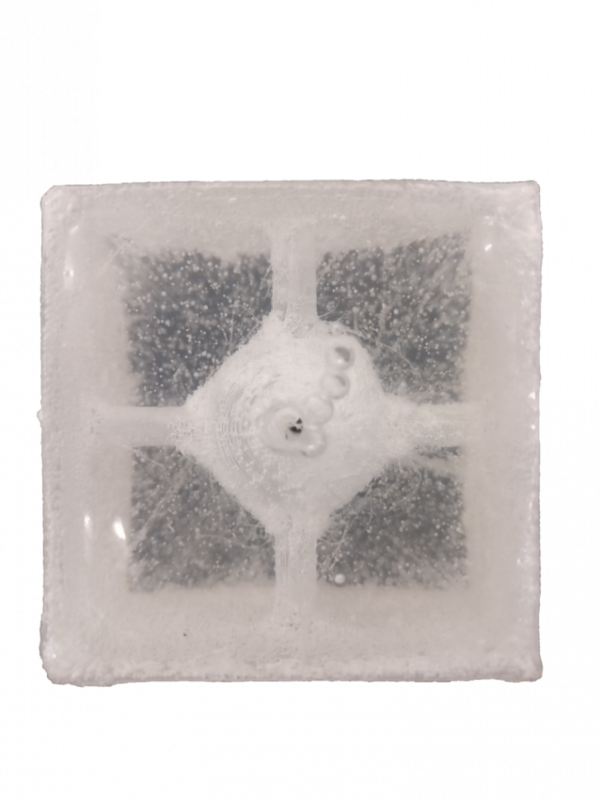 Then once the solution got dried up, the PVA skin thick layer to be removed from the block manually in order for the block to properly dissolve in water(the PVA casting through 3-D printing) hence leaving the desired solidified shape in the resin casting to appear. 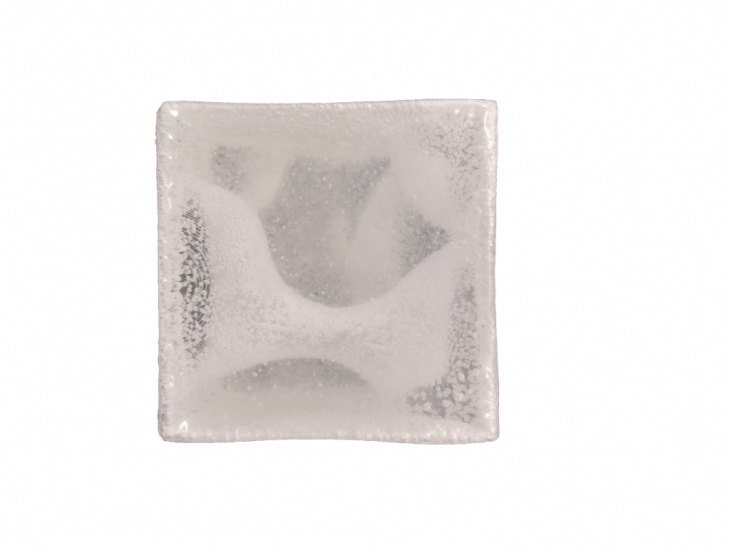 The final casting had tiny bubbles on the inner surface of the blocks giving it an interesting texture. Day 3 – Pealed of PVA thick skin manually and then placed in boiling water for the PVA to dissolve in the water. Day 5 – The PVA solution almost getting dissolved in water leaving the resin cast block to gain the desired form.